We want to bring your attention to an exciting event taking place here at the Colorado Center for the Blind on Sunday, June 24. We also want to give special recognition to Comcast, Title Sponsor for our first-ever 6 Dot Dash in Colorado! “6Dots” refers to the six dots that make up the Braille cell, and so are the fundamental elements of that revolutionary reading system for the blind. The National Federation of the Blind of Colorado advocates for blind children to learn to read and write in Braille with its annual Braille Enrichment in Literacy and Learning (BELL) Academies held across the state. In addition, college scholarships for blind students, advocacy for blind parents and other blind Coloradans are among the important work of the NFB of Colorado. The Expo opens at 8 a.m. and the race starts at 10 a.m. There will be blind beer tasting at noon. 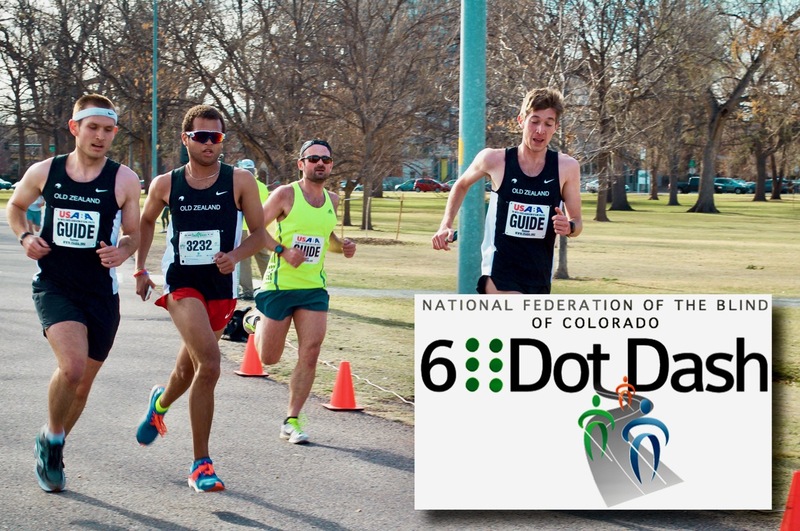 Read more about the NFBCO 6 Dot Dash! We’ll be on hand on June 24, and we hope you will be too!